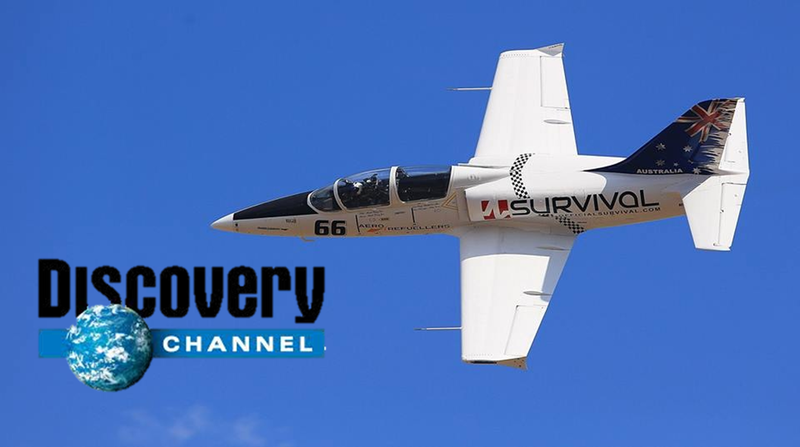 Australia’s Fastest Jet Fighter Adventure Company has appeared on the North American Discovery Channel featured as Jet Racer, jetrides world-wide recognition reinforces our customer service policy, of giving the best service. Jet Ride is Australia’s leading Jet Fighter Adventure company providing thrill rides to the public with Australia,s most experienced Pilots, Jet Racer Mark Pracy and Airfore pilot Squadron Leader Phil Frawley. Mark Pracy is Australia’s fastest motor sport competitor, racing at the Reno National Air Races in the USA.The jet class is the fastest sport on earth traveling at 2 football fields per second at 15 metres off the ground. Click on the photo below watch the best pilots in the world perform. Phil Frawley is a Current Fighter Pilot in the Airforce, giving you the real deal when it comes to Aircombat. Phil flew the first L-39 in Australia out of camden many years ago, VH-ATD. Our jet base is in the Hunter Valley wine region, just a short 1.2 hour drive from Sydney, Click on the link below and have a look at what the world has access to, but its in your back yard.